Do you want to feel like a true "Portuense"? To live like a local in an amazing neighborhood just a few steps away from the seaside? 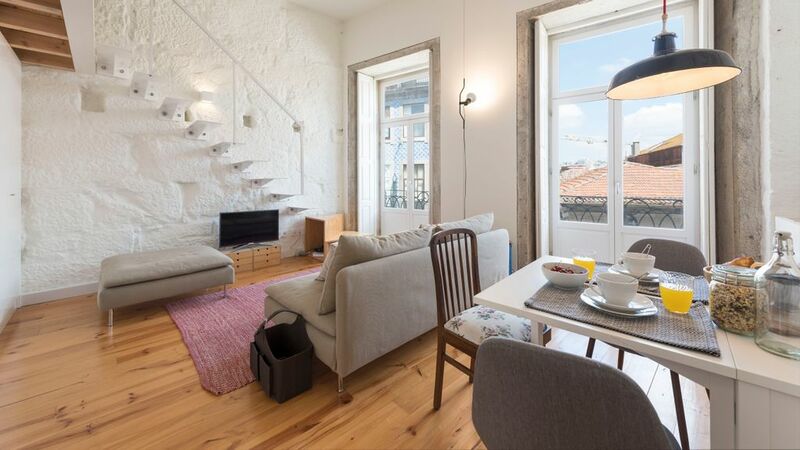 Our lovely apartment in the posh neighborhood of Foz do Douro, a privileged zone in Porto city, will definitely provide you all the authenticity and comfort you're looking for! This cozy and bright studio located on the ground floor of a XlX century building. Suitable for four people, It comprises of one lovely bedroom, an ensuite bathroom, a fully equipped kitchen, and a cozy living room with a sofa bed fit for two. The private patio outside is perfect for enjoying the unique ambience of Porto and its lovely weather. You can even enjoy a drink here in the evening during sunset! 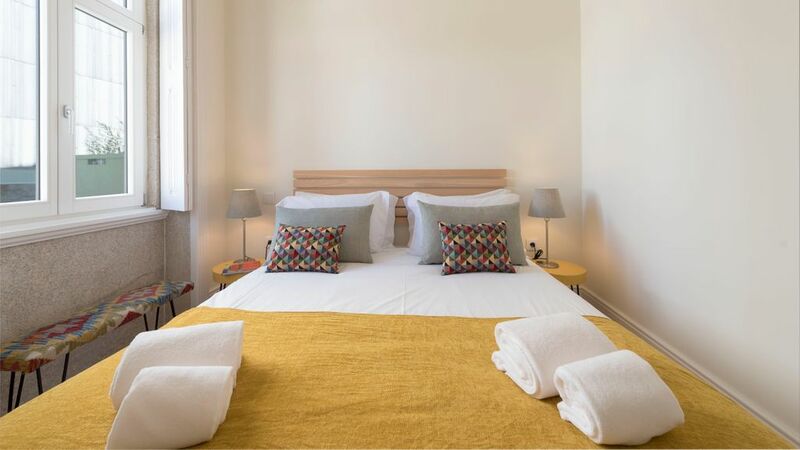 You will not have any trouble with transport either as the studio is situated in the cultural heart of the city, close to the Sao Bento station. The apartment is close to the Crystal Palace, and the best restaurants in town, so you will certainly be well entertained too! We absolutely love this apartment and we are certain you will too! 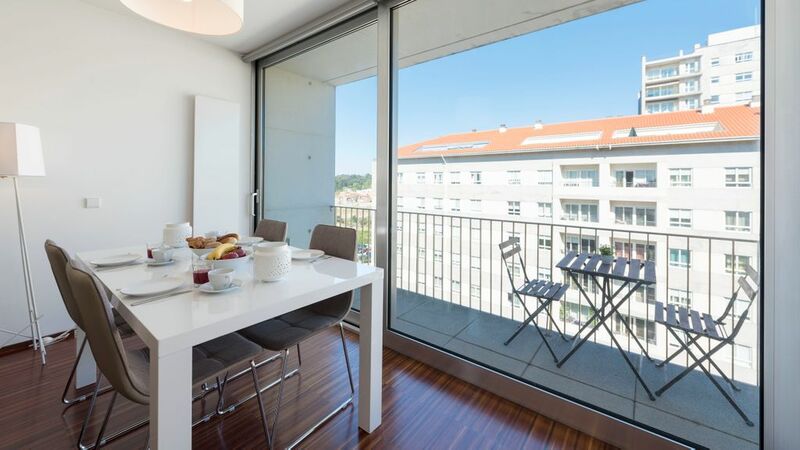 Located in the heart of Porto, this apartment with its gorgeous balcony is perfect for your trip to Porto! Well-equipped, cozy and recently renovated, the apartment offers comfort and a spectacular view of the city! All the main touristic points of the city are just a short walk away, including the train and metro stations! We absolutely love this apartment, and we are certain you will too! This charming duplex apartment is located on the top floor of a recently renovated XIX century building. It is located in a very privileged area, close to all the popular spots of the city! The Aliados Avenue is just a minute walk away, and so too is the metro station (Trindade). It is perfect for couples, families or groups of up to 5 people! 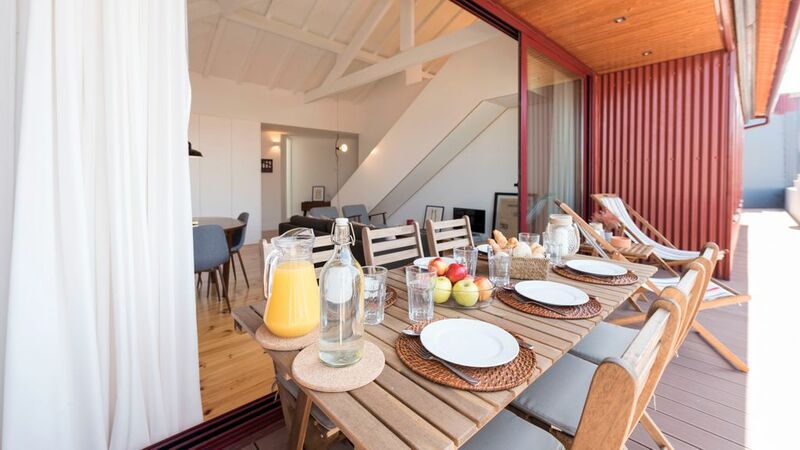 This modern one bedroom flat has a balcony with a lovely view and is perfect for couples, families with children, and small groups of up to 4 guests! It is located in a privileged area, close to the city center, the beaches, and offers easy access to the main motorways as well! Its a high quality apartment and provides all the comfort of a modern house, such as an elevator, exterior sliding window frames with double glazing, solid wood flooring and central heating. We are certain your stay here will be comfortable and memorable! 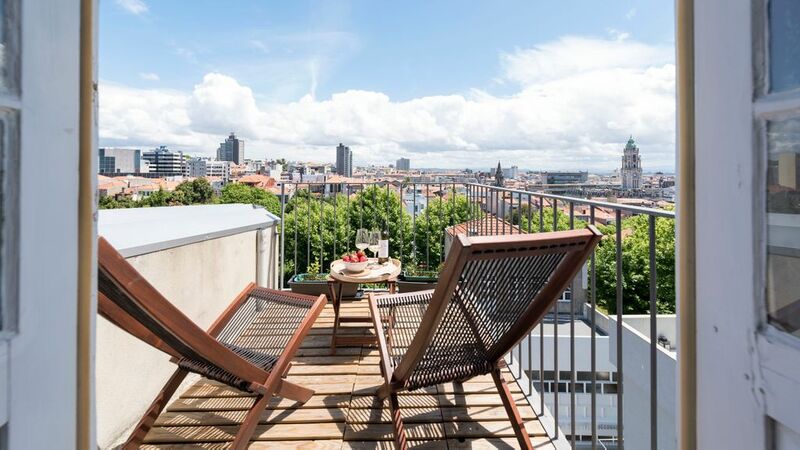 Recently renovated, this lovely 3 bedroom apartment is located close to all the main touristic attractions worth visiting in the historic area of Porto. 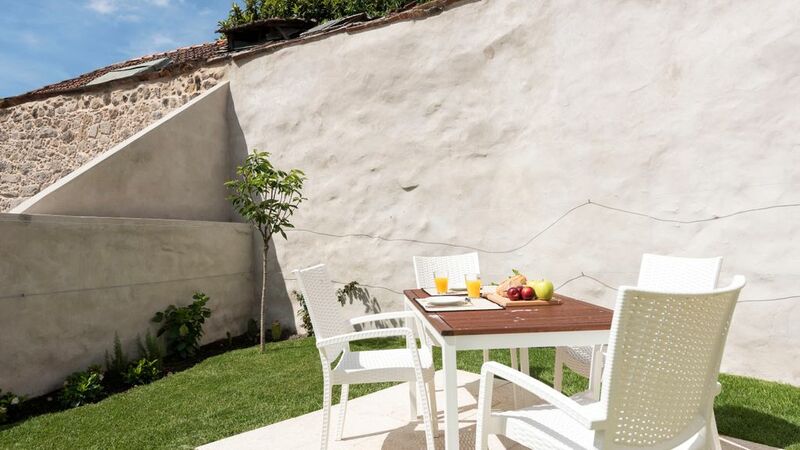 It comprises of a well-equipped kitchen, comfortable bedrooms, a spacious bathroom and a wide terrace outside. 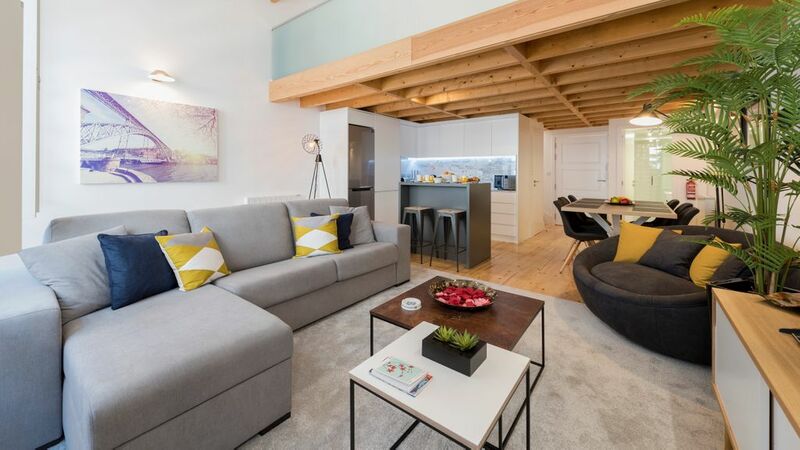 This apartment is certainly perfect for families or groups of up to 6 people traveling together! We are certain you will absolutely love your stay with us! This amazing apartment located on the ground floor of a fully With its own backyard and parking space, this ground floor apartment is the perfect choice for families or friends traveling to our lovely city together and wishing for ample space! 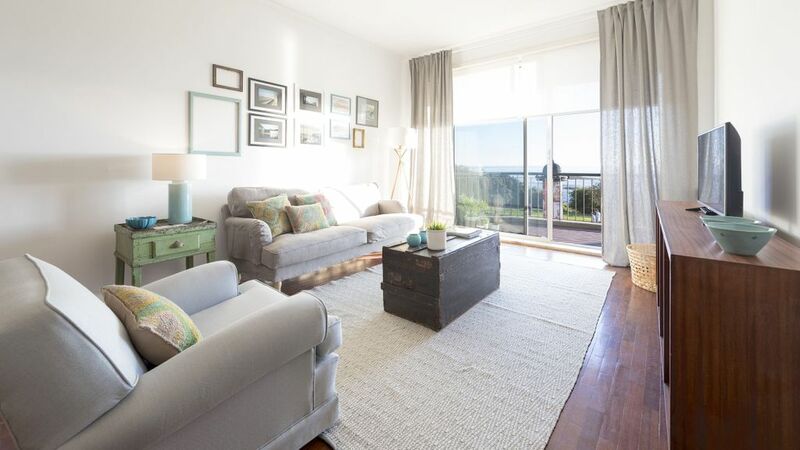 Situated in Baixa/Marquês , the apartment comes with one lovely bedroom, a living room with a sofa bed (suitable for either 1 adult, or two children) and a TV, a dining area and a fully-equipped kitchenette. The “Downtown Cool Apartment” has a modern atmosphere, personalized decoration, and is close to public transportation. With ample amenities and a lovely view of the backyard, we are certain your stay here will be very comfortable. We look forward to hosting you!